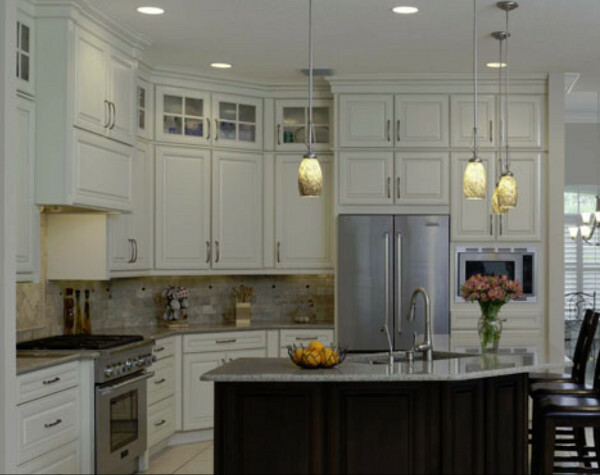 To make sure we have the right products for your kitchen, bathroom, or other project, we offer four lines of cabinets that range from the completely custom Bremtown Cabinets to the economical Woodstar collection. 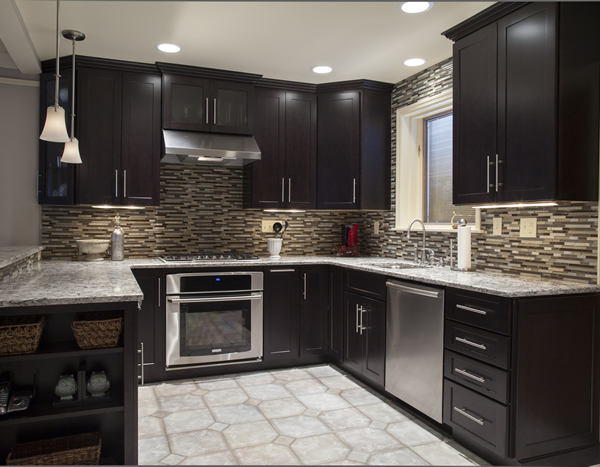 All of the cabinets we sell and install are made with quality materials by skilled craftsmen. 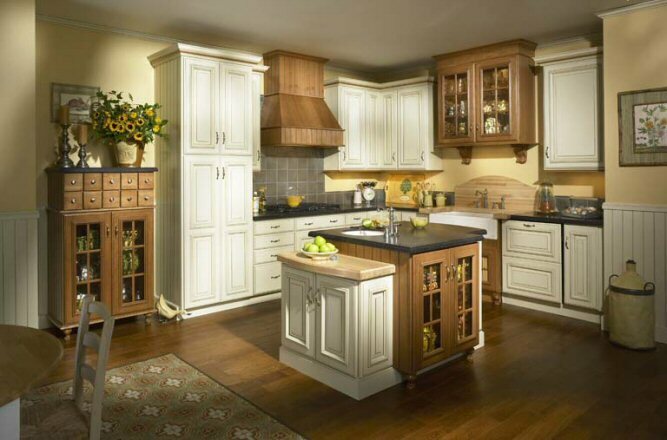 As the name implies, Quality Cabinets are built to stringent standards and excellent craftsmanship. Choose from four wood species with 25 finishes, plus six laminate options to create the right room for you and your family. Designed and crafted to offer the best of both quality and value, Woodstar Cabinets offers a nice variety of wood species, finishes, laminates, and styles for most any room in your home. 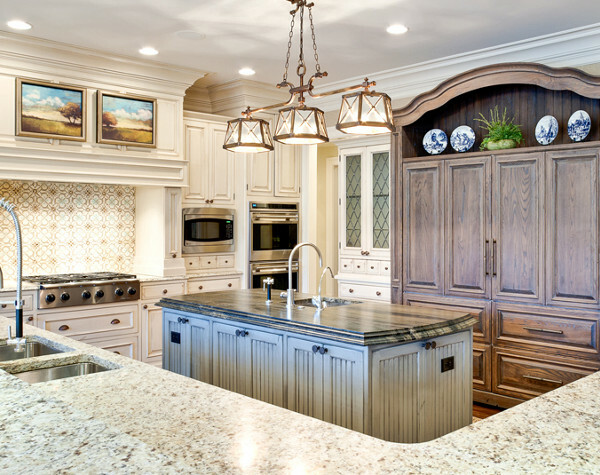 Shiloh Cabinetry provides all-wood cabinets for every room in the house. With four species of wood plus thermafoil, over 30 doorstyles, more than 250 finish colors, and numerous custom options, Shiloh offers the look, feel, and quality of custom cabinets, without the custom price tag. In order to help you create the right kitchen or bathroom for you and your family, we offer a full array of countertops – from the natural beauty of granite and quartz, to the clean look and durability of solid surface countertops, to the versatile and economical solutions provided by the nearly endless laminate options. The natural beauty and durability of granite – along with its almost endless variety of colors and veining – has helped make granite one of the most popular countertop options for high-end kitchens and bathrooms. Granite will add a classic, organic warmth to your room. Plus, it’ll stand up to pretty much anything you can do to it. Made from the hardest non-precious stone in the world, quartz countertops are more than just beautifully sophisticated; they’re also incredibly durable. Available in an almost endless palette of dazzling colors, there’s a quartz countertop that will add that perfect organic elegance to your kitchen or bathroom. Often used to create a clean, modern feel, solid surface countertops – such as Corian and Himacs – can in fact be used to create pretty much any type of look you desire for your kitchen or bathroom. From bright colors to warm earth tones, from solid colors, to organic textures that mimic quartz – solid surface countertops provide flexibility, beauty, and durability. Often thought of as the most economical countertop solution, laminates from manufacturers such as Wilson Art and Formica come in hundreds of different colors, patterns, and styles – with more options being added all the time. 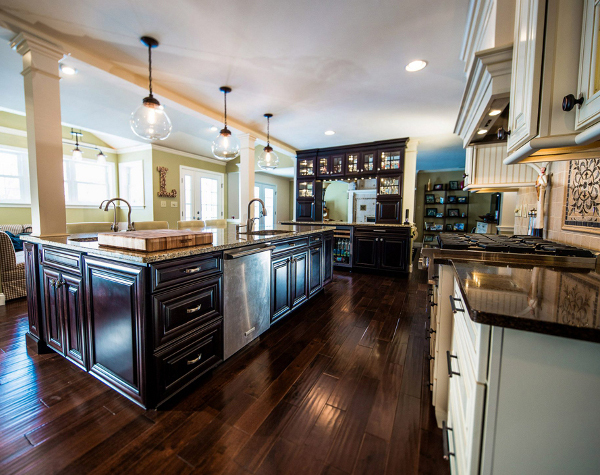 You can find a laminate countertop to look beautiful in most any room in your home. © Copyright 2015. 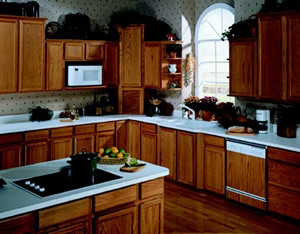 Heartland Home Cabinetry, LTD. All rights reserved.